I’ll be in Brooklyn for to facilitate a very special, guided Full Moon gathering at Circle By Mama Glow! 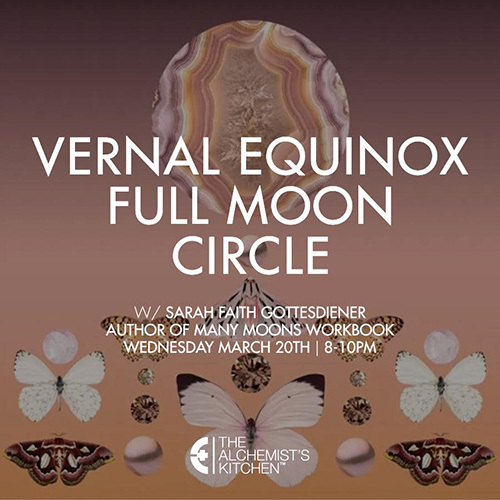 On March 16th, 2019 we will be discussing the various energies of the Moon and her phases, as well se setting intentions and pulling Tarot cards together. Click the image below to sign-up. Hope to see you in BK!